Catch a glimpse of the Park's most colorful residents. Even shallow water provides a deeper appreciation for the abundance of life on the Olympic Peninsula. 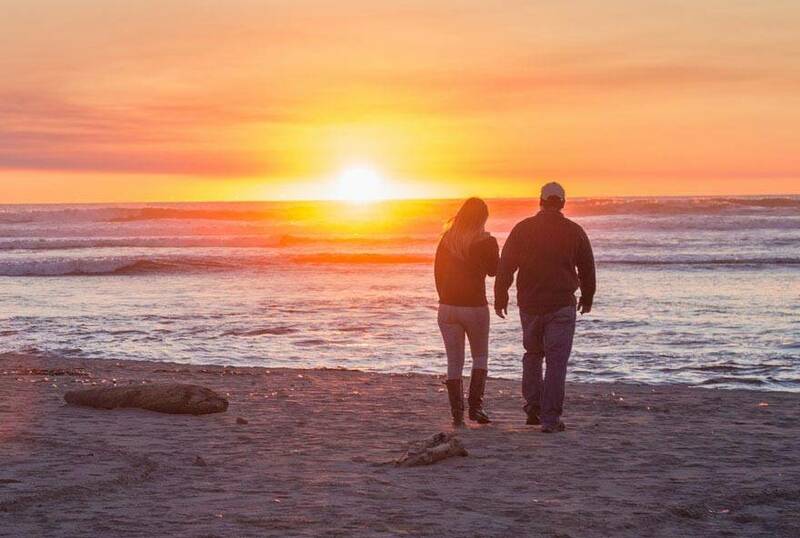 The tide pools near Kalaloch and the surrounding areas are some of the best you'll find anywhere, offering a crystal-clear look into the lives of sea stars, rock crabs, wolf eels, pricklebacks, brittle stars, barnacles, clams, sea snails, and more. Visiting tide pools can be a great learning experience for kids, a relaxing departure from everyday life, or both. Ready to check out some of these colorful creatures? 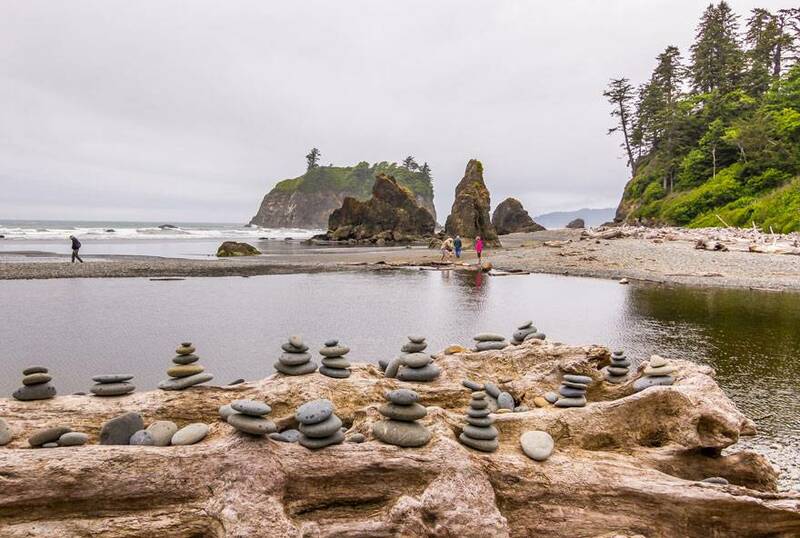 Top tide pooling locations near Kalaloch include Beach 4 and Ruby Beach. Other favorites include Second Beach (not to be confused with Beach 2), Third Beach (not to be confused with Beach 3) and Hole-in-the-Wall, which is in the Mora/La Push area. Not only can it be dangerous for you to step or slip on organisms in the tide pools, but it can be detrimental to whatever you step on. Try to walk on sand or bare rocks, and don't jump from rock to rock. 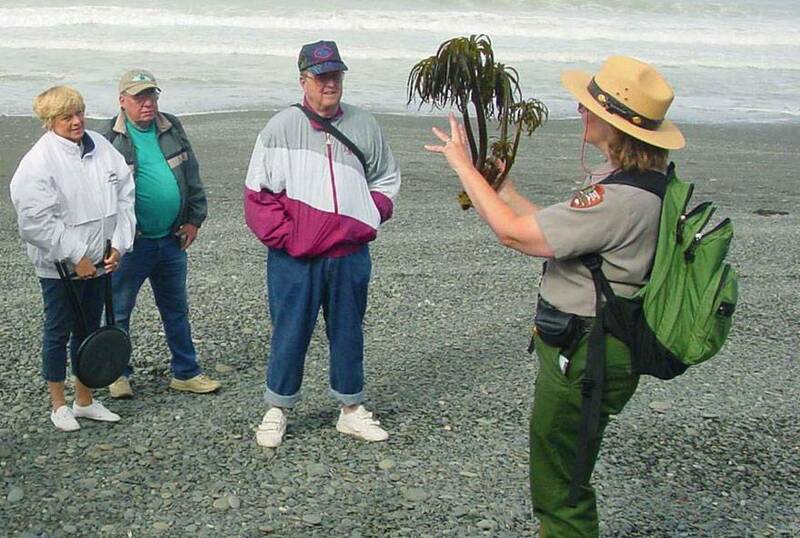 Some plants and wildlife at the tide pools can be touched, but be gentle. Never try to pull or pry something off of a rock, and keep in mind - and make clear to children - that you are potentially disturbing a living thing. Never remove anything from a beach or tide pool, even rocks or sand. Everything in the tide pools exists as part of a delicate ecosystem. Don't leave behind anything that doesn't belong on the beach, including garbage, food, articles of clothing, etc. Check the tide schedule before you go exploring, and keep an eye on water levels if you venture out to rocks or sandbars that may become submerged at high tide.